Pebble users jumped for joy a couple of weeks ago, when the folks behind the popular smart watch and companion iPhone app added support for email notifications "at the wrist." The notification system, however, wasn't perfect, and "fetches" for new messages every 15 minutes rather than having emails "pushed" over to the wristwatch directly. Fortunately for Pebble fans, however, it's relatively simple to enable push email support for the smart watch using a free app called eNotify. Push support only works for Google Mail accounts so far, however fetch support can be added for a number of further email account types, such as POP3, which isn't supported by Pebble's native email notification system. 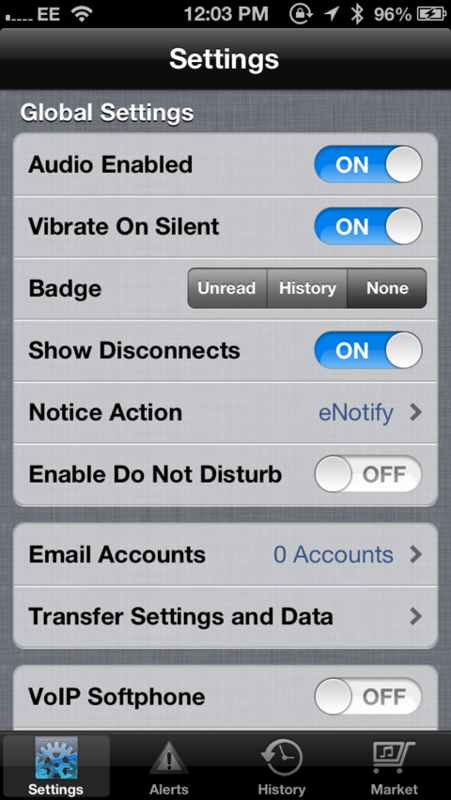 In order to enable push email for Google Mail, simply add the account in eNotify, perform the famed Pebble "finger dance" in the Notifications section of the built-in Settings app, and users will find that incoming mail is "pushed" over to their Pebble smart watch instantly. You can read the full text of emails using the above set up, and from my personal experience, it works well. 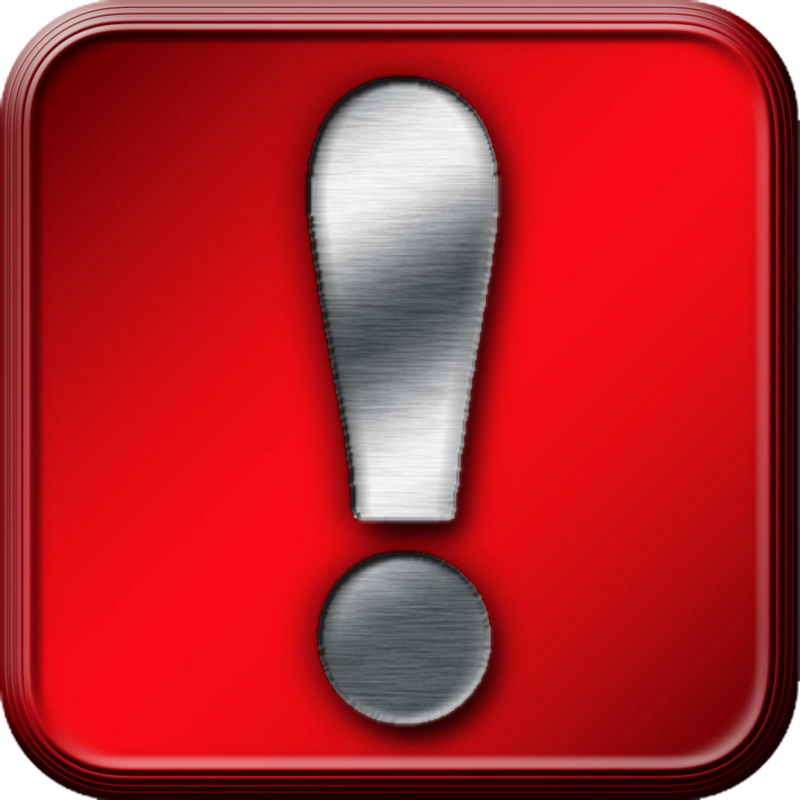 Do remember, of course, that once iOS 7 launches Pebble users will be able to more easily configure iOS notifications with their smart watch, but until then the free eNotify iPhone application should help users set up push email with their wristwatch quickly and easily. 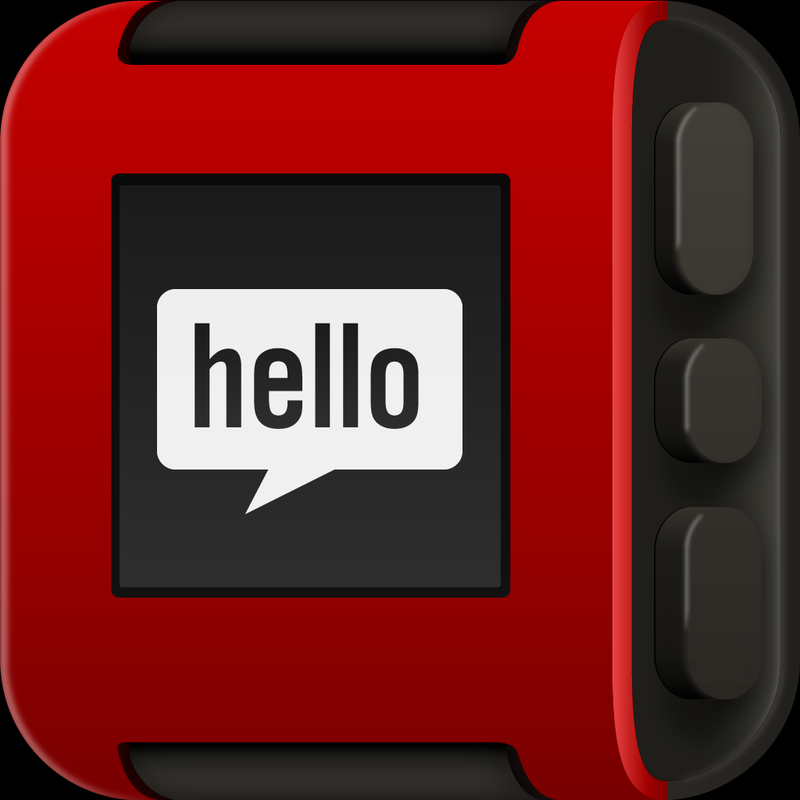 For more Pebble related news, see: Add Additional Features To Your Pebble Smart Watch With Smartwatch Pro, Heartbeats Introduces Your Bluetooth Heart Monitor To A Pebble Smart Watch, and Kickstarter: Hot Watch Takes Aim At Pebble, iWatch And More.